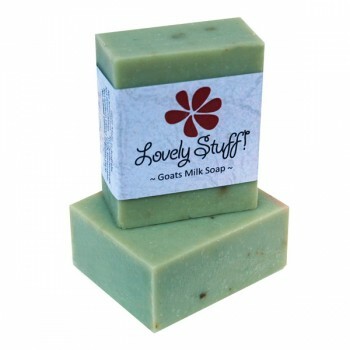 Rich and deeply penetrating to restore, nourish and help regenerate & soften the skin. 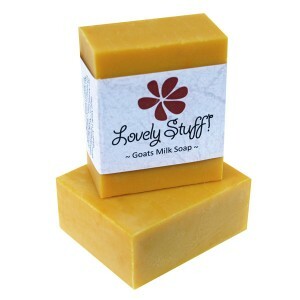 With a subtle citrus note to warm and uplift. 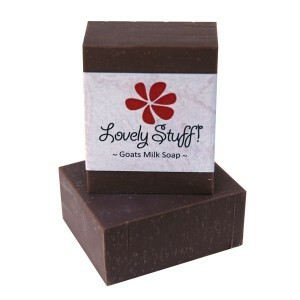 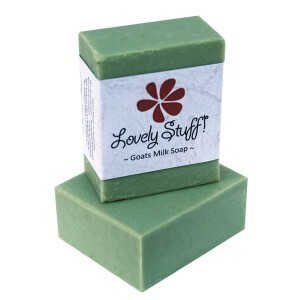 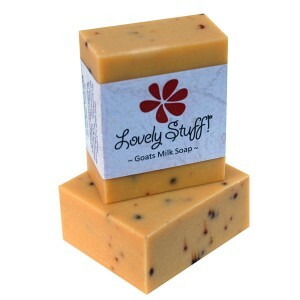 The Avocado Oil used in this Goat Milk Soap is a wonderful rich emollient and provides intense moisturisation for dry skin.